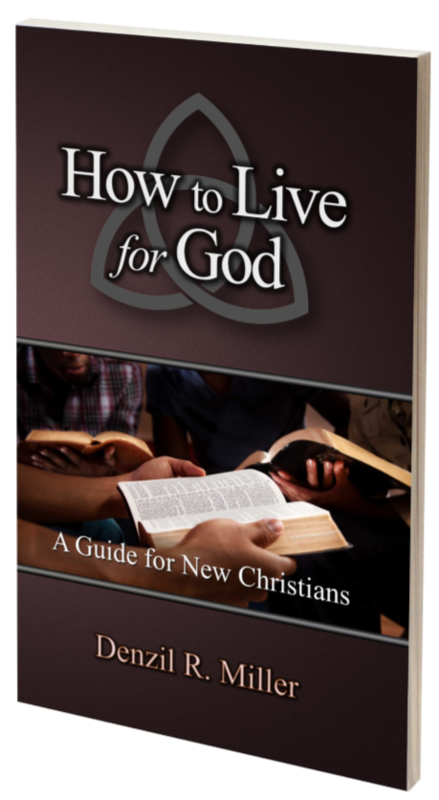 Denzil R. Miller, How to Live for God: A Guide for New Christians (PneumaLife Publications, 2018), 40 pages, ISBN 9780997175059. The book How to Live for God was written by Dr. Denzil R. Miller. 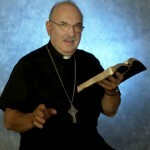 He has written several books on the work of the Holy Spirit in the life of the believer and in the work of missions. This book contains the foundational truth for every believer, especially new converts to the Christian faith. The awareness of spiritual birth is of a paramount importance as it ensures a renewed hope in Christ. Dr. Miller pointed out the importance of assurance of salvation as the genesis of the new birth in Christ. This awareness opens a whole new identity in Christ, a relationship that would be cherished for eternity. This book contains 7 days of spiritual transformation that would impact a life for eternity, as the Holy Spirit empowers the person to live the new life and become a witness for Christ. Being a believer comes with a big responsibility to share your faith with others (1 Peter 3:15; John 18:37), and to live an exemplary life through the power of the Holy Spirit. Authentic Christianity is a wonderful tool for witnessing for Christ, because when our lives corresponds with our confessions, non-believers would then know that we are serious. In other words, a believer’s life, walk and words all combine as tools for effective witnessing for Christ. Giving is another aspect of genuine Christian living, because while some individuals can give without loving, a Christian cannot claim to love without giving. Giving to God and also for His work is a way to acknowledge that He is the owner of everything. 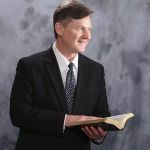 Dr. Miller stressed the importance of “means of grace and ordinance and biblical principles,” which believers ought to adhere to in their quest to obey God’s command, and serve one another. Most importantly, every believer is to find their place of service within the body of Christ, for we all are saved to serve. This publication is good for new believers, for discipleship training/ workshop and anyone who wants to grow in his or her work with Christ. 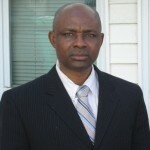 About the Author: Chima Umejiaku is a Pastor of Christian Assembly Church in Lynn and Lowell, Massachusetts. 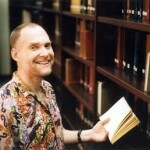 He holds a doctoral degree in theology and two Master's degrees: one in theology and another in Special Education. He is one of the adjunct professors at IFCA Bible College, where he teaches Evangelism, Church planting and Church growth. 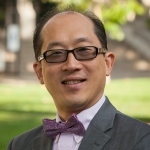 He recently published a book entitled Pursuit of Spiritual Renewal: A Call to Corporate and Individual Renewal (2017) and is author of forthcoming book, Five Pillars of Christian Discipleship. Brother Chima has been married to Pastor Favour Umejiaku for twenty-six years and they are blessed with a wonderful and talented son, Jil Chidirim Umejiaku.